Interest in inland fish farming grows out of increased cost of reef fish. Lionel Maeliu, lives in Busurata village in the highlands of Malaita Province, Solomon Islands. 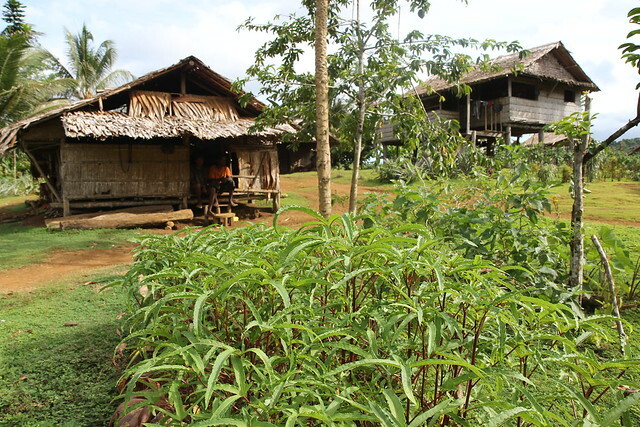 Like many in this area, he is a subsistence farmer with little formal education. Since his youth Lionel has watched his people walk five hours to buy fish from the coastal villages. “Nowadays we do not need to do all the trekking as vehicles are available and one does not have to walk the whole 15 km to the coast to buy fish. However what this means is that when you finally add in the cost of transportation, it all makes getting fish from the coast expensive,” he says. “With the fast growing population in my village and those in the coastal areas, fish from our reefs seems to be in short supply and not enough for everyone, and the prices are always increasing,” says Lionel. “High prices for fish at our coastal markets and the long distance to travel to the coast made me think about starting a tilapia farm. I started a tilapia fish farm in 2008 but was unsuccessful due to no proper pond and basic knowledge on the activity,” explains the father of six. 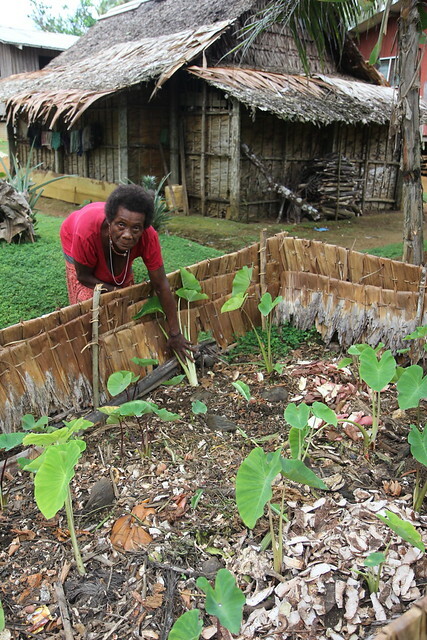 In November 2011 while attending a workshop, Lionel was introduced to the ACIAR funded project Developing Inland Aquaculture in Solomon Islands, part of the CGIAR Research Program on Aquatic Agricultural Systems. 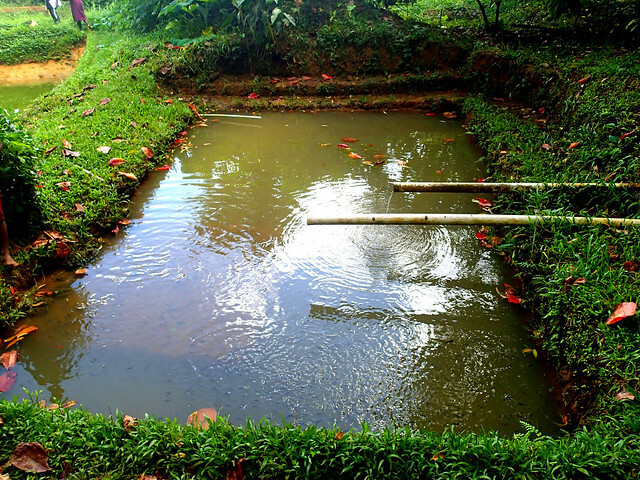 “During the workshop, I learned basic knowledge on setting up a pond and greening it so I constructed my pond soon after that, starting with designing, then digging, adding water, greening and actually putting the tilapia fish inside. I started my farm with three tilapia fish obtained from the wild. Now I have a total of six ponds with a thousand fish swimming in those ponds,” Lionel says. 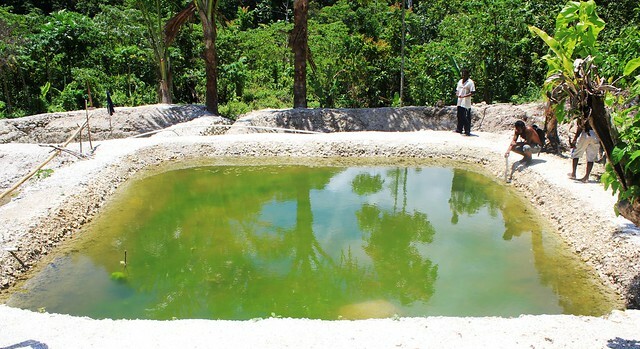 Lionel and his family now use fish from their ponds for food and nutrition. Fish are rich in micronutrients like vitamin A, iron and zinc, which are essential for healthy growth and brain development in children. Lionel intends to expand his farm and encourage others to dig ponds in the future. 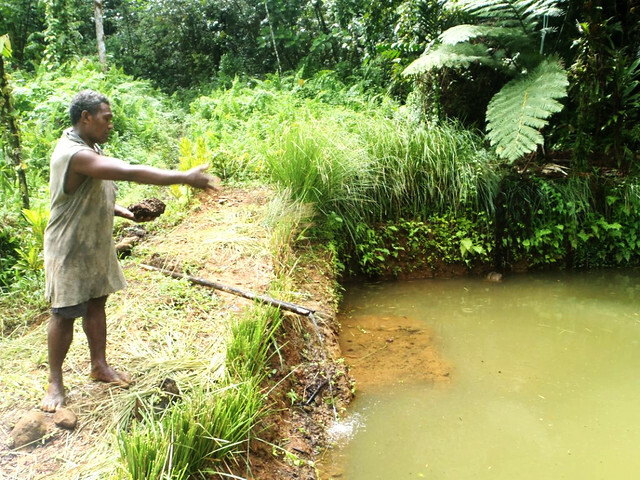 Lionel has encouraged and motivated many people in the Kwara’ae and Kwaio region in Malaita to adopt tilapia farming for household food, using his own experiences as an example. 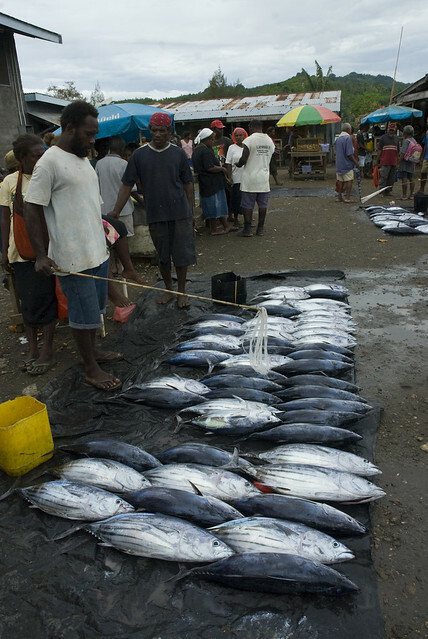 Supporting interested farmers to improve their small-scale fish farming may be one option to help to reduce undernutrition and alleviate pressure on the coastal fisheries resources of Solomon Islands.